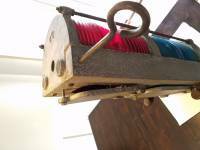 searchmain menuWeb SiteQuestionsAntique bow light? 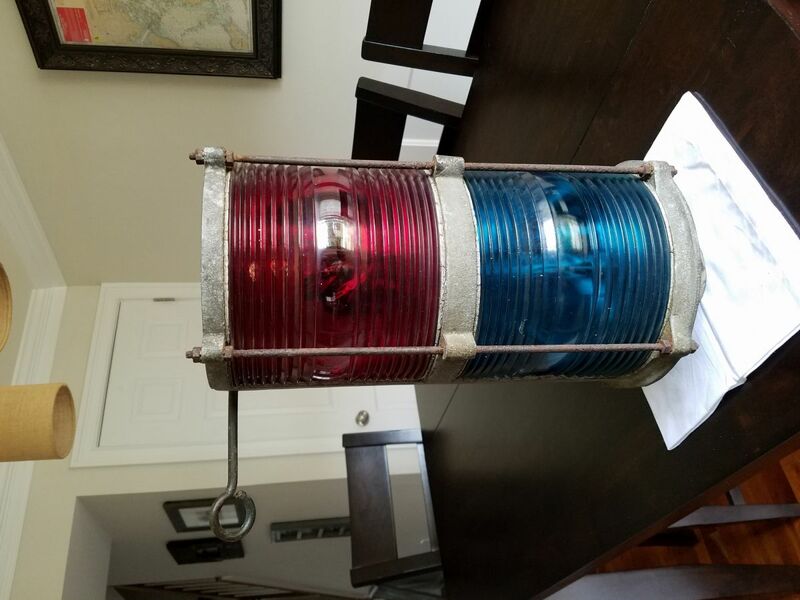 I recently got my hands on this antique nautical light and I was wondering if anyone has more info on this particular piece. 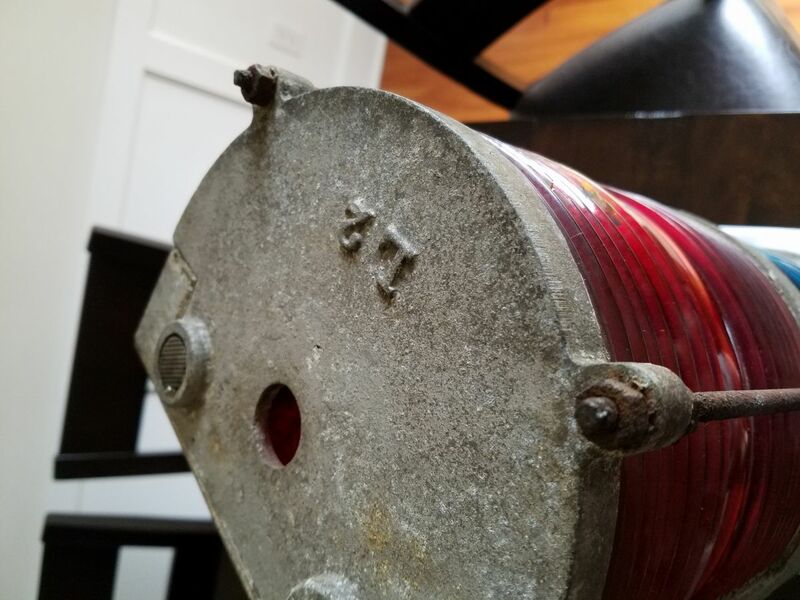 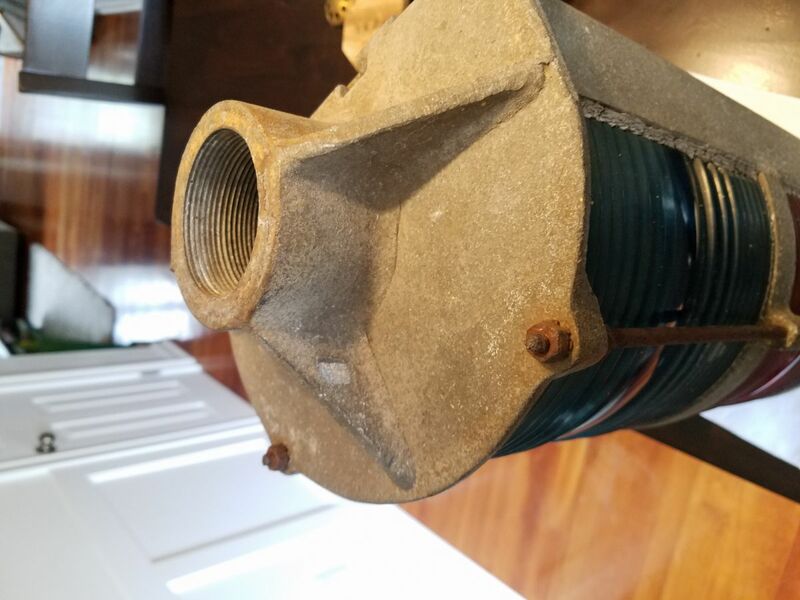 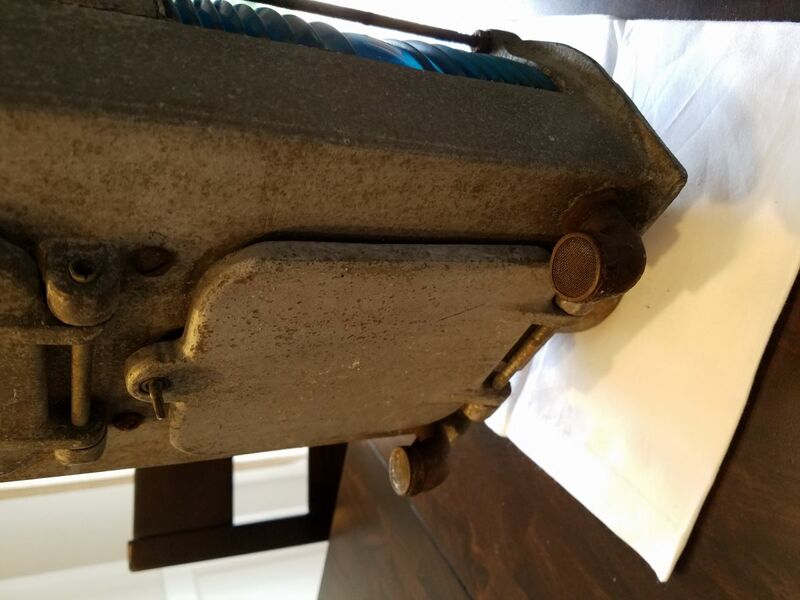 I believe it's an old bow light but I'm looking for any additional details on where or what it came off of.